Marin Scientific Development Company (MSDC) provides products that enhance daily laboratory functions such as vacuum filtration, clarification, flexible liquid handling containers, along with the small equipment and bench-top tools to save time and reduce process steps. 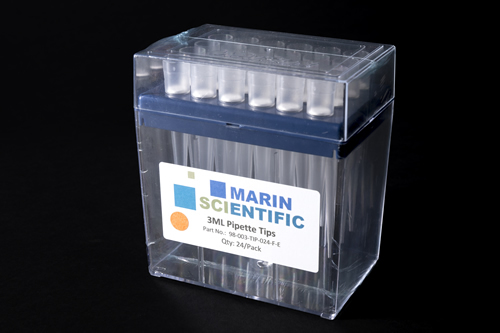 This page lists Marin Scientific’s offer of products common to most biological and food laboratories. Click here to see all products available from Marin Scientific Development Co.
VACUMax units are used for filtration of buffers, tissue culture media, bacterial cultures, anti-foam, transfections, transductions, protein expression, sample preparations and many more liquids. VACUMax filter units are disposable, sterile, vacuum operated and are generally used in the lab for final filtration of media, and buffers. VACUMax units reduce the risk of contamination by integrating a sterile bottle to transport and store the filtered liquid. VACUMax units are available in different sizes and are in stock, off-the-shelf, ready to ship. Available in 15 ml, 50ml, 250 ml, 500ml, and 1,000ml sizes. VACUMax filtration units are packaged separately and made from well characterized bio-compatible polycarbonate. Each is made utilizing state of the art manufacturing techniques. The membrane used is hydrophilic, surfactant-free, low binding PES. 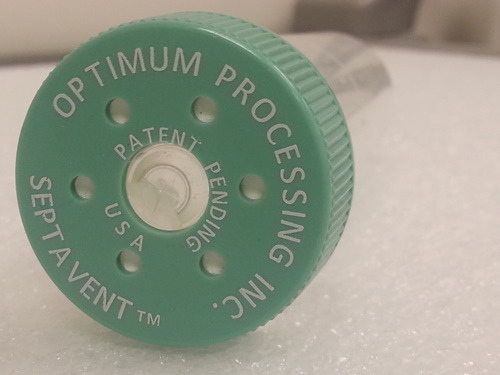 The receiver bottle has large, forward facing, raised graduations for easy reading. And its unique shape is easy to hold. Need high throughput, or greater filter surface area for difficult-to-filter preps? See MSDC’s unique HarvestMax high capacity drop-in pre-filters. VACUMax Vacuum-Cradle is a quick-connecting cradle made for a standard ring stand that enables secure hands-free operation. 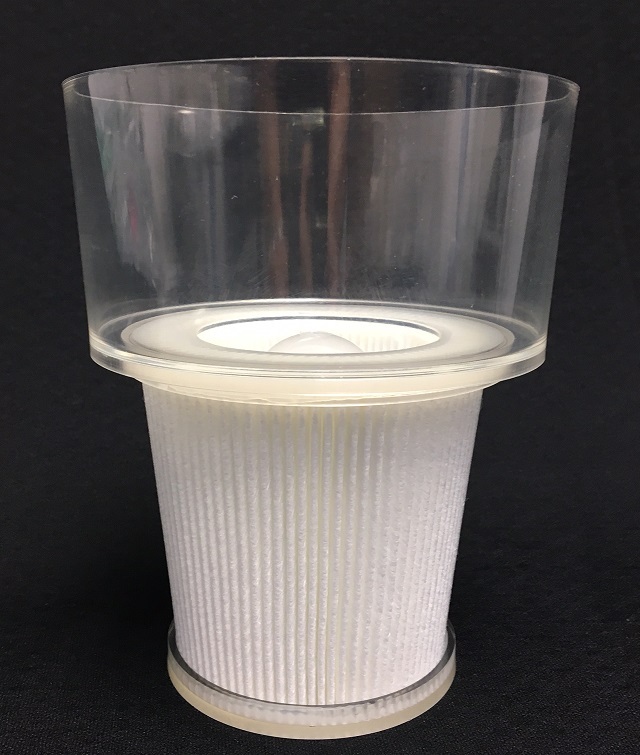 Others units are particularly sensitive to tipping at the beginning of filtration when the top is full and bottom is empty. Using the Vacuum Cradle, the entire unit is simultaneously secured from tipping AND connected to the vacuum source. No more fumbling with tubing or worries of an incomplete vacuum connection. The cradle insures quick, reliable connections each time. The cradle can be adjusted like any normal ring-stand clamp if other vessels are to be used with VACUMax filtration tops. For rmore throughput, the HarvestMax 3-Place Vacuum Manifold makes it easy. 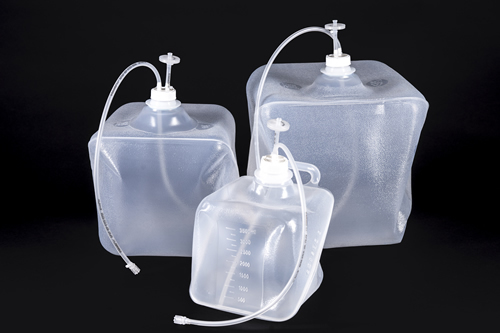 ERGO-Carboys are a great space-saving option for stable liquid storage from 2 to 75 L. The variety of size and cap options make them excellent for process development. Taller and thinner than traditional square or round carboys, these rectangular shaped vessels are ideal for under-the-lab-bench automation liquid reagent reservoirs or waste storage as well as any liquid storage requiring easy access in small spaces. They are ideal for dense packing liquid bulks. 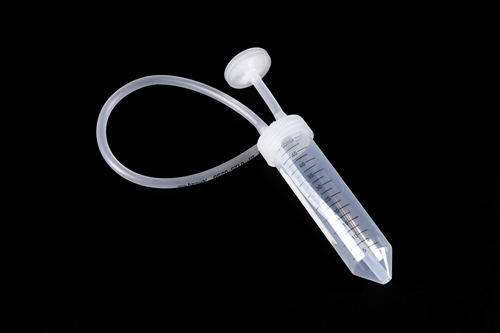 They come in a variety of materials with cap options that include dip tubes, hose barbs, quick-connecting fittings and can be ordered sterile or non-sterile. They may also be used for liquid bulking because they maximize the capacity of a rectangular space. The molded-in handles ease pouring and lifting. Handles are also ideal for luggage-tag-type easy-read labeling. The 120mm wide-mouth makes them easy to clean. They can also be re-used with or without disposable liners. For collapsible single-use containers, see MSDC’s XpressVent cubed container options. Made in the USA. Liquid storage of reagents, media, buffers, chromatography solutions, high purity water, bulks, intermediates, long term storage, and containers to move liquids. Don’t see the configuration you need? Contact us and let us know the configuration you need or the application you are doing.